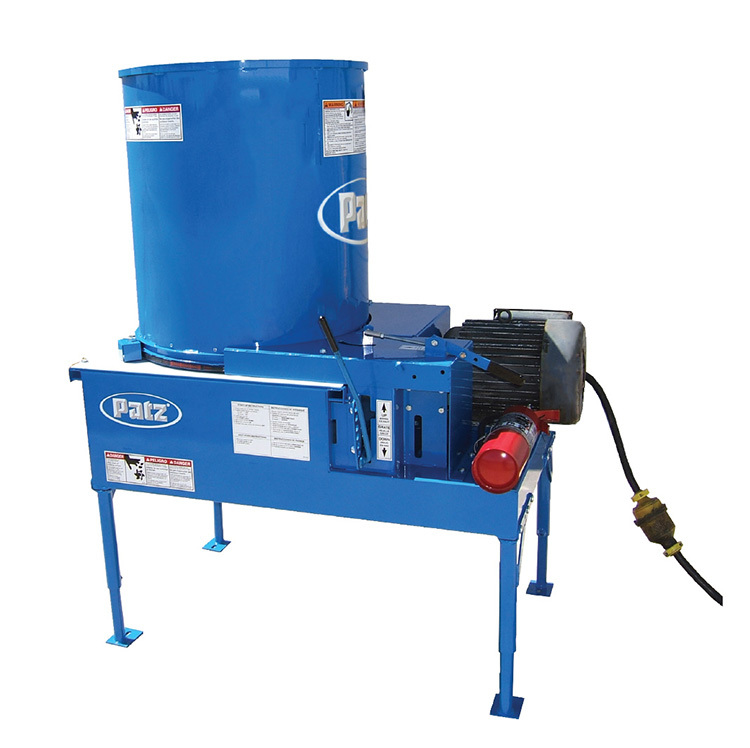 Patz is pleased to reintroduce the 8000 High Performance Vertical Pit Pump to our line of manure handling equipment. The 8000 High Performance Vertical Pit Pump is ideal for agitating below-ground liquid manure storage pits and for loading liquid manure spreaders. 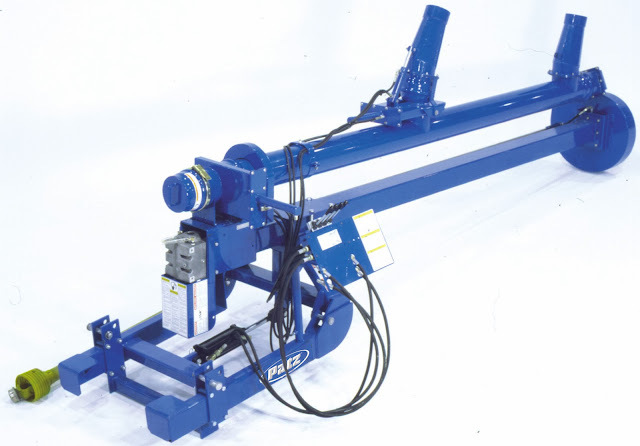 The vertical pit pump can be permanently installed on a stationary base, or mounted on a 2-point hitch with hydraulics to allow tilting. 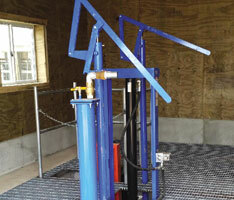 The 8000 High Performance Vertical Pit Pump requires a minimum of 140 horsepower to operate. The pump has a 1000 RPM input and an 840 RPM output, allowing for a loading capacity of up to 3500 gallons per minute. The pump is available in four lengths (measured from top of the pit cover to the pit floor/sump): 6, 8, 10, or 12 feet. The pump’s 8-inch pipe offers fast loading for distances up to 350 feet. 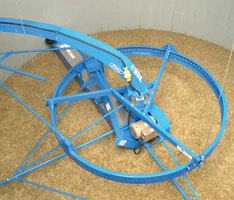 AR-400 abrasion resisting steel components ensure a long lifespan. 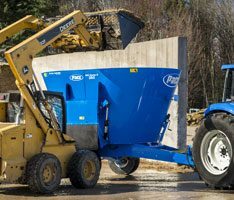 Contact your local Patz Dealer for details on our manure handling products. 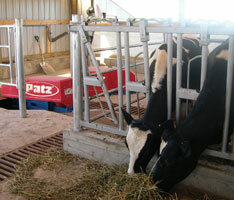 Let Patz handle your manure so you don’t have to! Esta entrada fue posteada en Sin categorizar y taggeada Pumps @es. Guarda el Enlace permanente. ← Patz Mixer Serves Up Fruit, Veggies, & More!